The Well Worth Watching Blog Award! Win A Keurig Coffee Maker!! J. Kaye's Book Blog is hosting quite a few challenges and since they can overlap books I'm joining another one. 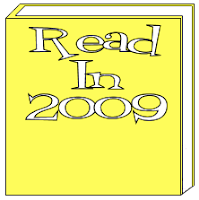 This challenge is to read 100 or more books in 2009. 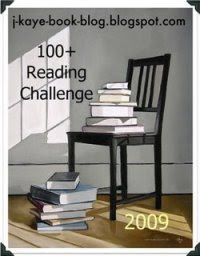 Since I read 140 in 2008 I'm positive I can meet this challenge. I'll be tracking my books in the usual place on my sidebar. I did this last year and I joined again for 2009 too! Whoo hoo. Good luck to both of you also!! I know we can do it.